With golden blonde hair you can never go wrong; your hair will always have a super attractive look that is every woman’s desire. This shade has a number of sub-shades which you can have on your hair depending on your tastes and personality. Here are 50 thrilling ideas for golden blonde hair. 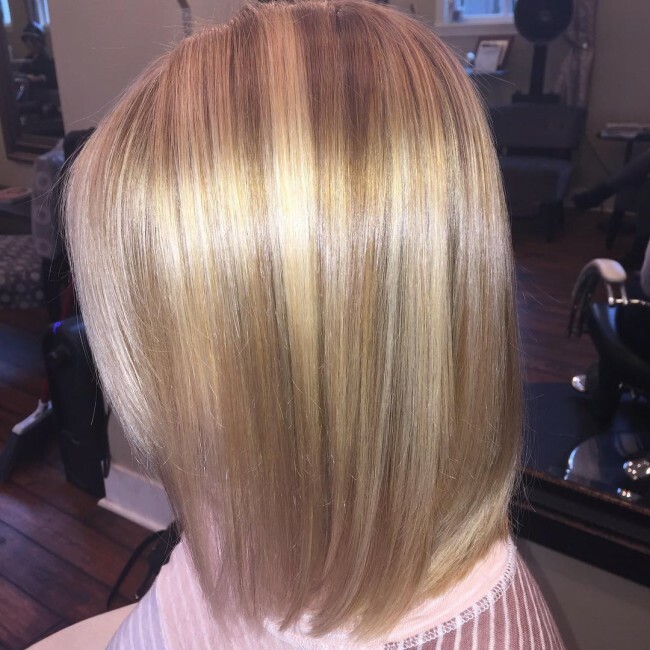 Your long bob cut can get better if it is colored with some gold plated highlights. You will have your hair colored with a concentrated golden shade at the front part and a lighter one at the back part. With this shade, you will have an all day long glossy appearance on your head. You don’t have to worry because this hairdo works for most types of skin tones. When the spring season comes you will need a new hairdo to suit it. 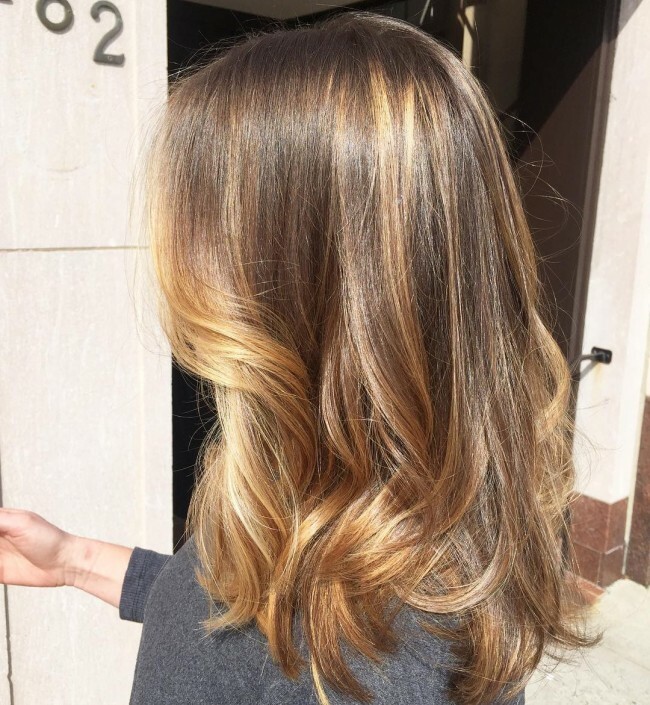 You can have your hair colored with a dark golden tint on the baseline and have the rest of the hair length lightly colored with the same shade. Having your hair evenly trimmed at the ends will earn you a stylish, adorable look of a modern woman. With your long thick blonde locks loosely styled into elusive impressions, you will attain the most adorable beautiful look. You can have your hair divided into two portions with some portion laid on the cheeks while the rest is styled to fall on the back. After styling, you can have some dark hue on the roots to achieve a unique attractive look. It is commonly known that with blonde colors you can always have an elegant look without much effort. You can have some portion of your hair colored with a strawberry blonde hue while the rest is colored with a brightened blonde hue to ensure that you look glossy and appealing. This look is quite convenient because it is appropriate for most occasions or events. Did you know that you can have an illuminated blonde hue that can give your hair a super glitzy look when you are out in the sun? 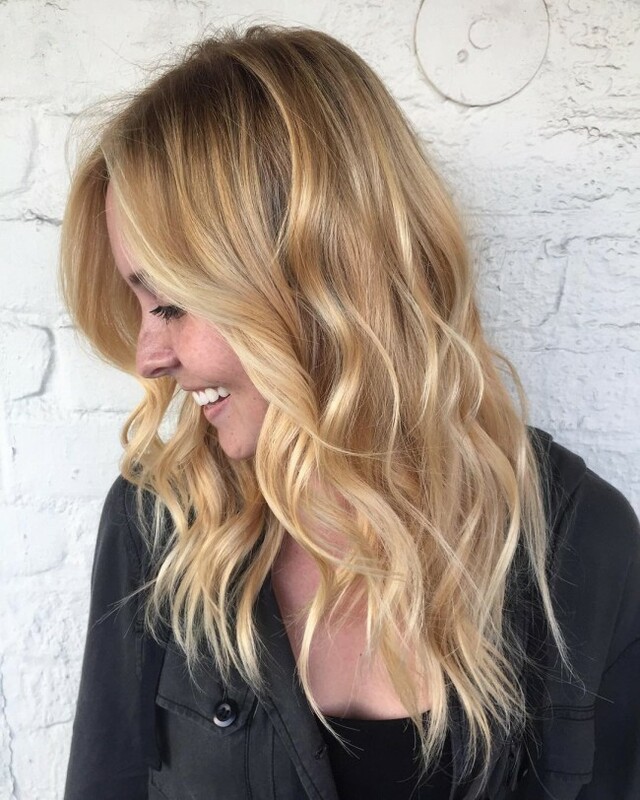 Having a shiny yellowish blonde tint colored on the upper part while maintaining a dark tone on the baseline will give your hair a one of a kind look that will make you comfortable every time you step outside for your daily activities. 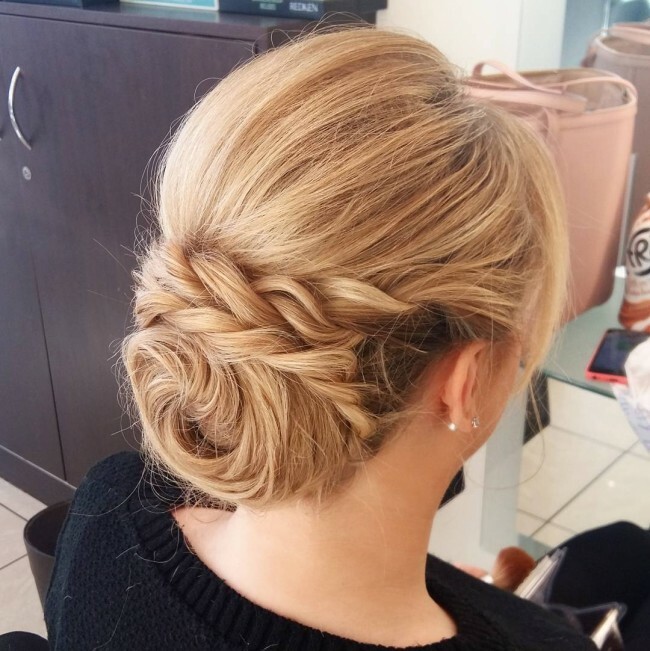 Are you looking for a wedding or engagement party hairdo? You can have your curly long hair colored with a low tone of golden brown hue and then have it loosely braided and tucked at the back to create an elegant splashy look. This hair tint works perfectly with most skin tones and most definitely it will give you the best look ever. 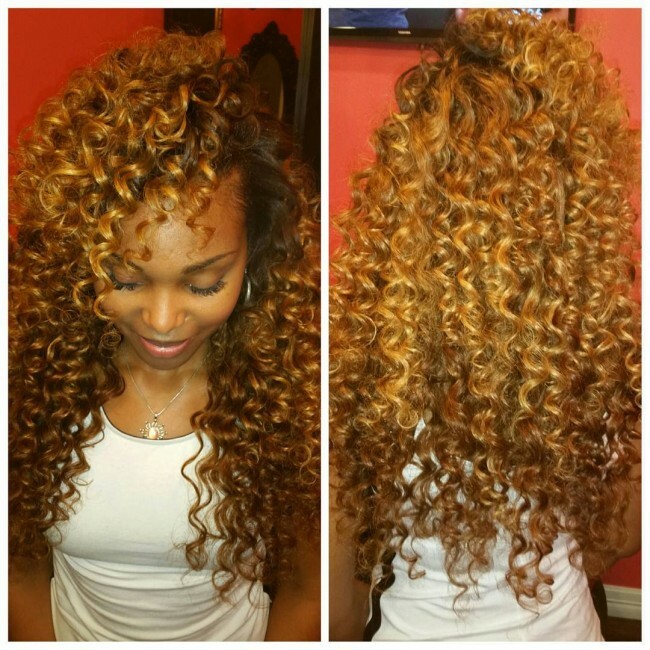 With your long curly blonde strands, you can make the hottest look among your peers. You can have a caramel and a low tone blonde tint combined together on your head to bring out your best look. 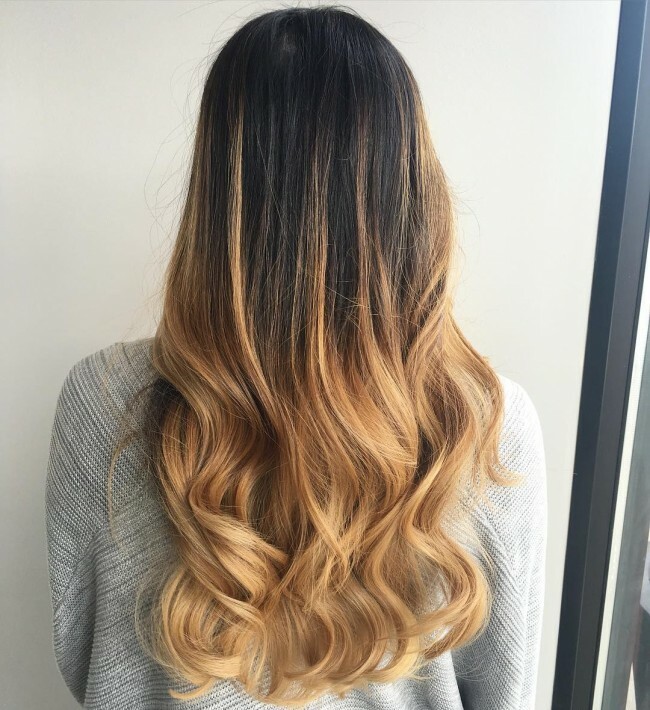 You will have the caramel blonde tint placed at the front part of the hair while a low tone of blonde is placed from the middle part towards the edges of the strands. Are you the simple type of girl that is afraid of too much drama on your head? 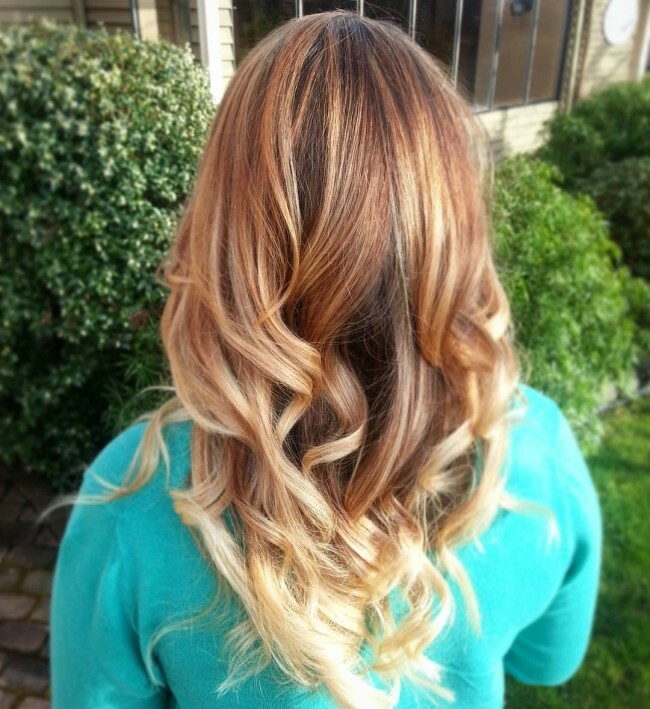 The ombre style will work amazingly for you. 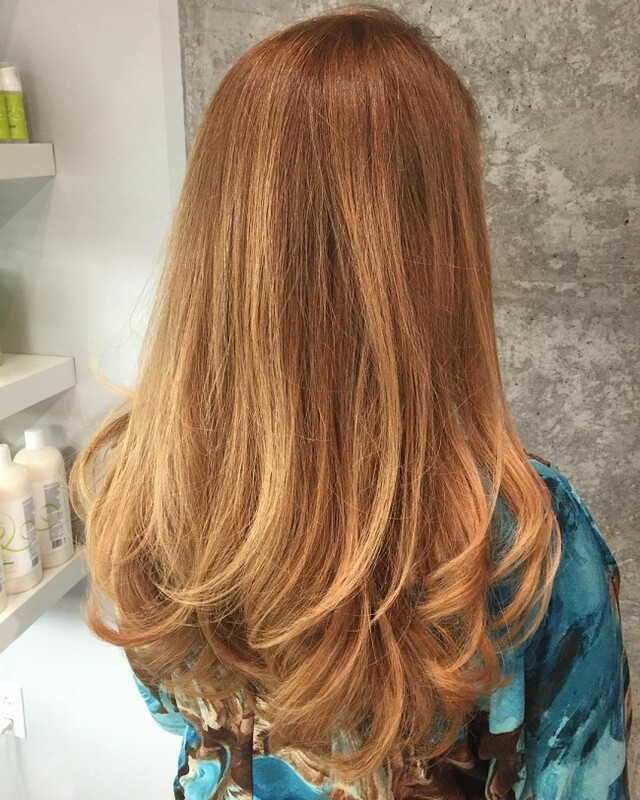 You can have the front part of the hair colored with a balayage blonde tint from the baseline and have the rest of the hair strands colored with a low hint of golden blonde to give you a classic glamorous appearance. If you are the daring kind of girl you can always make the best out of your short hair. 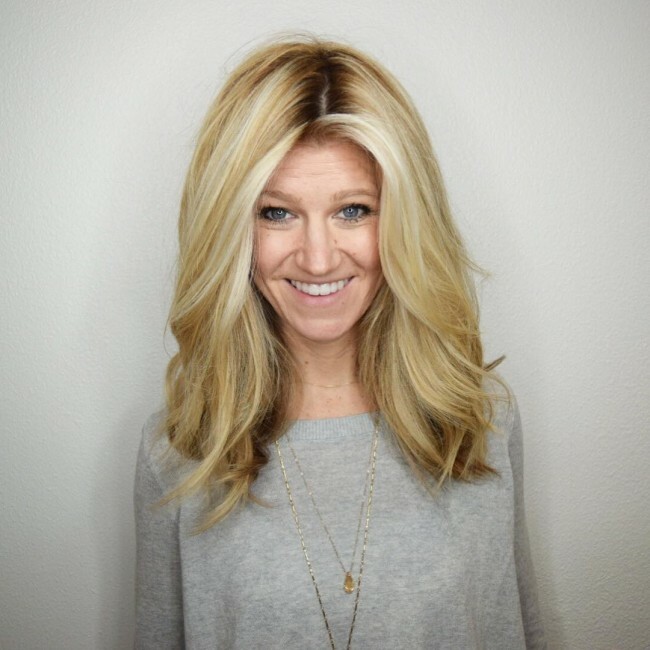 With your hair divided into two portions with the front part being longer than the back part; then you can have a bright blonde tint colored at the front and the back part tinted with a slightly dull blonde tone to bring out a uniquely fashionable look. For you to look stylish you don’t have to have a bright color placed on your locks. 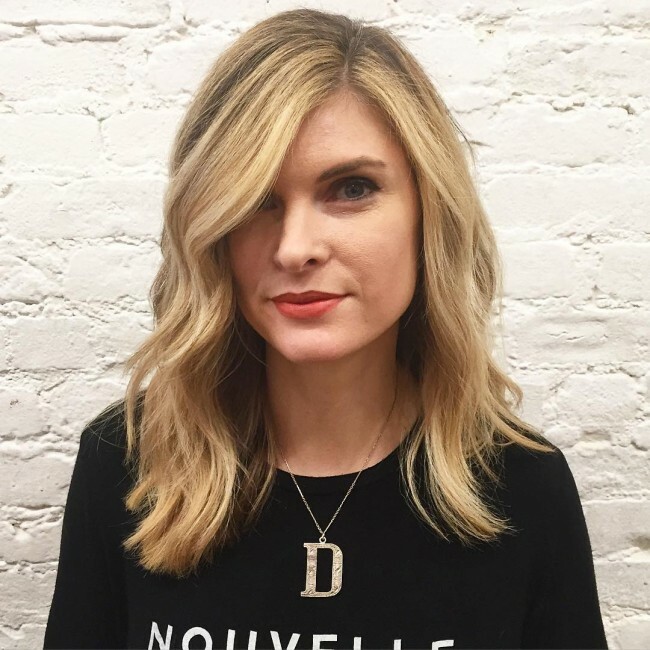 You can work with a low tone of blonde to bring out a stylish look without much effort. The light blonde hue will be placed from the bottom to the top of your hair strands. To make the hair hue more appealing you can have your hair combed towards the back. You have many options to play with your long dark blonde hair and one of them sparkling it with a touch of a golden blonde tint. You can have some portion of your strands colored with golden blonde highlights from the middle of your head to the back part. With this amazing hue mixture, you will always maintain a glossy look all the time. Are you wondering what exactly you can do with your glamorous long locks? Maybe a small cut at the edges and some mixture of golden blonde hues on the length of the strands will do. 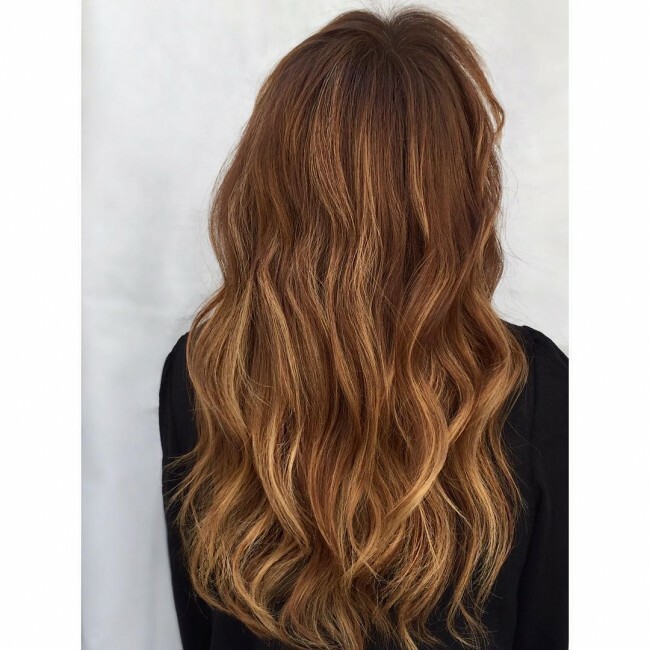 You will have your hair tinted with a vibrant caramel hue at the front part and a low tone of a superb dark blonde hue at the back part down to the adorable curly strand ends. Do you want some attractive color on your head that will keep all eyes on you? The copper/gold hue will give you the attractive look you desire if you have it colored on your entire strands length. With this hue, you will be able to rock among your peers confidently. You don’t have to invest too much energy or time for you to become a fashionable modern woman. 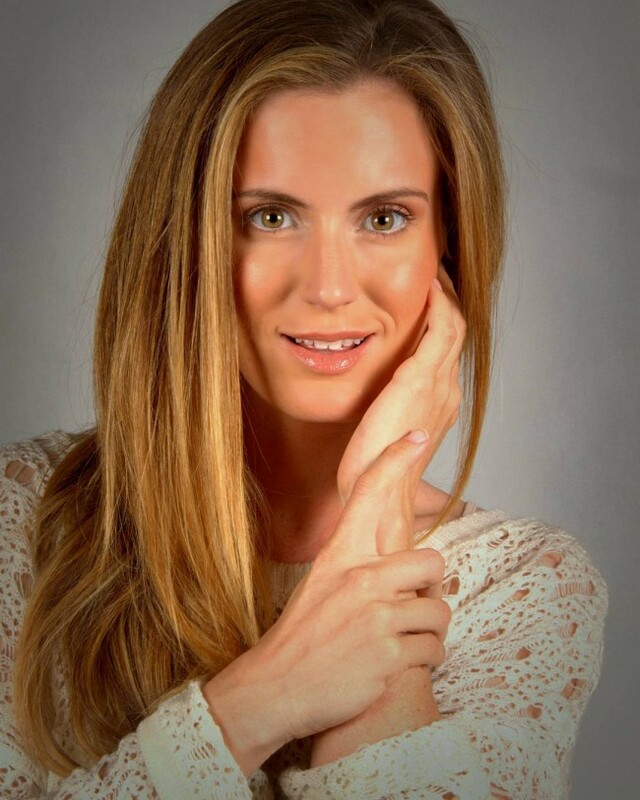 You can obtain a super elegant look simply by adding on to your blonde hair tone a rose golden tint to make it glossy. This style will never disappoint in any kind of occasion. 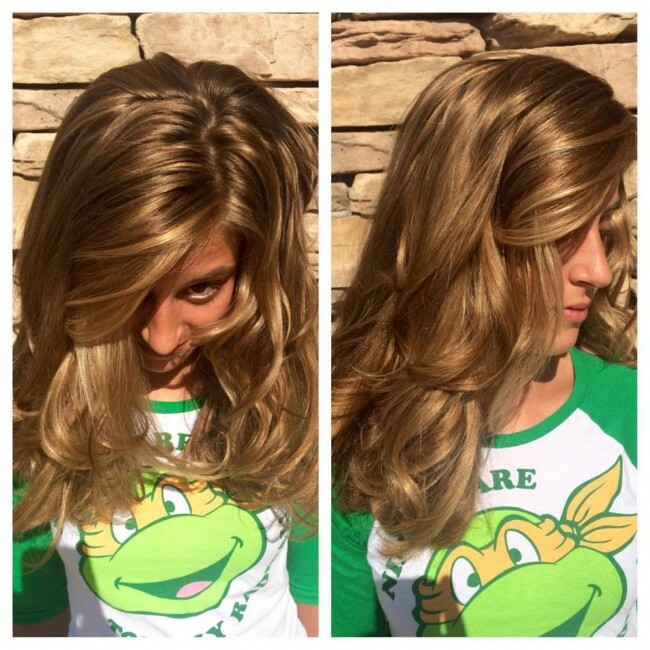 A simple creativity with your locks will help you achieve an admirable glowing look. 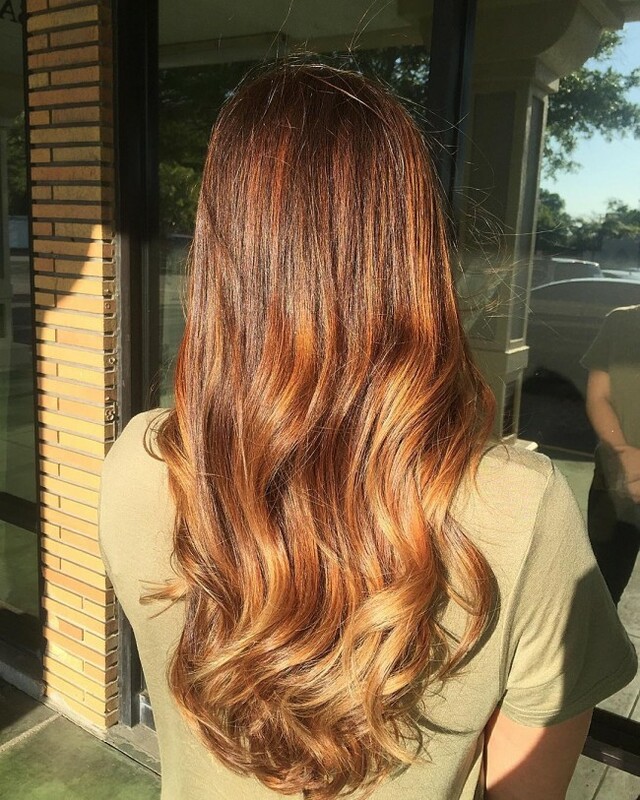 You can have your hair divided into two portions at the front with the diving baseline having a dark blonde hue and the rest of the hair being tinted with a splashy honey blonde tint. 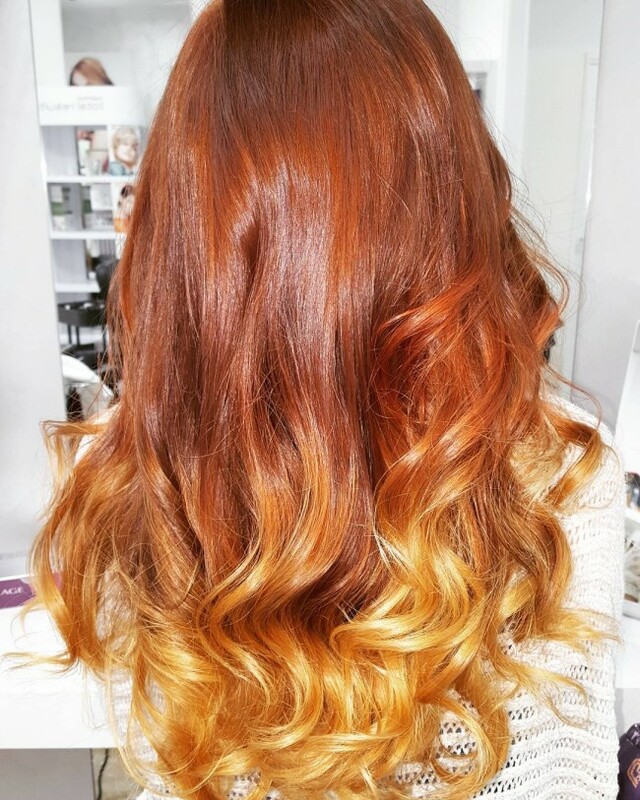 If you want a sophisticated look that won’t drain you, you can go for this golden and strawberry blonde ombre. 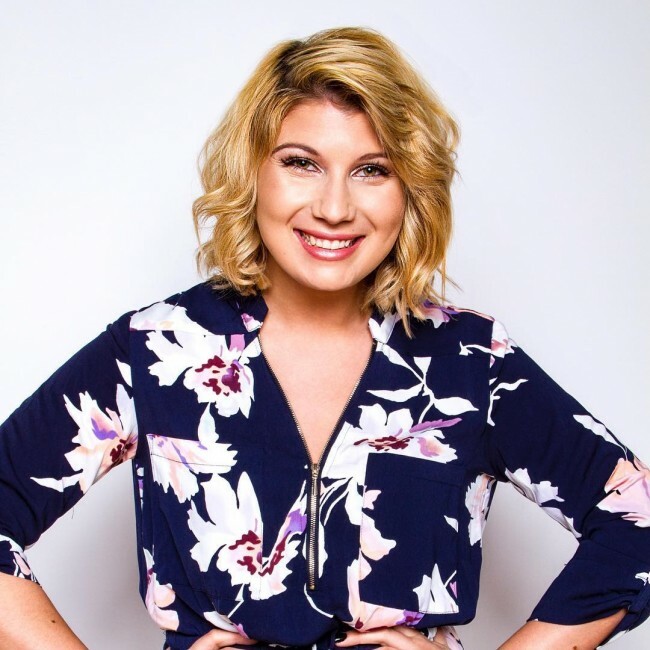 You will have your hair combed to the back while the front part is colored with a vibrant golden blonde tint and the back part is colored with a strawberry blonde hue. Having a glossy blonde tone placed on your dark blonde hair will give you the most irresistible look. With this hue you will obtain the most adorable look when you are out in the sun. The golden blonde color works perfectly with young girls seeking to look fashionable. You will have the mustard blonde hue placed on the whole length of your curly strands to give you an outstanding look among your friends. To make this style more appealing, you can have the edges of your strands slightly trimmed to appear classic. 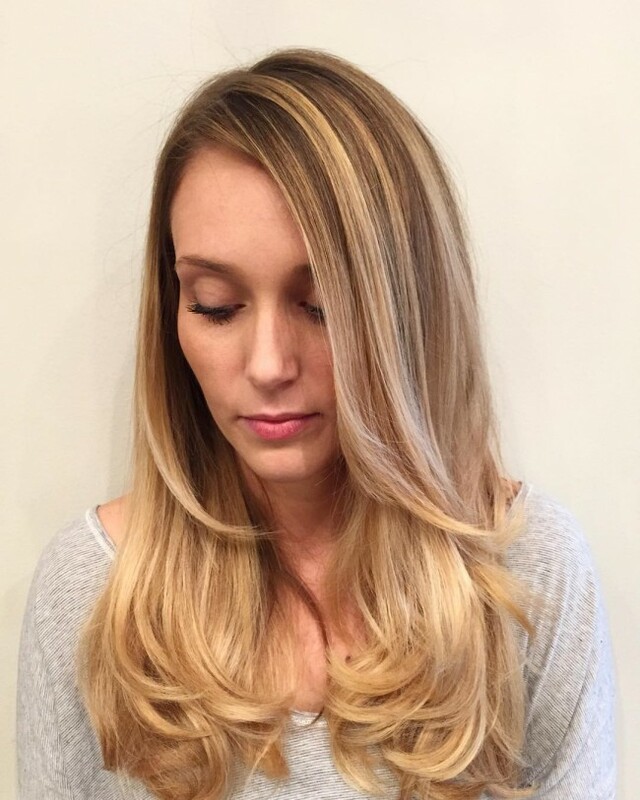 If you are looking out for a hair color that will reflect light at its best, this honey blonde hue will satisfy you. 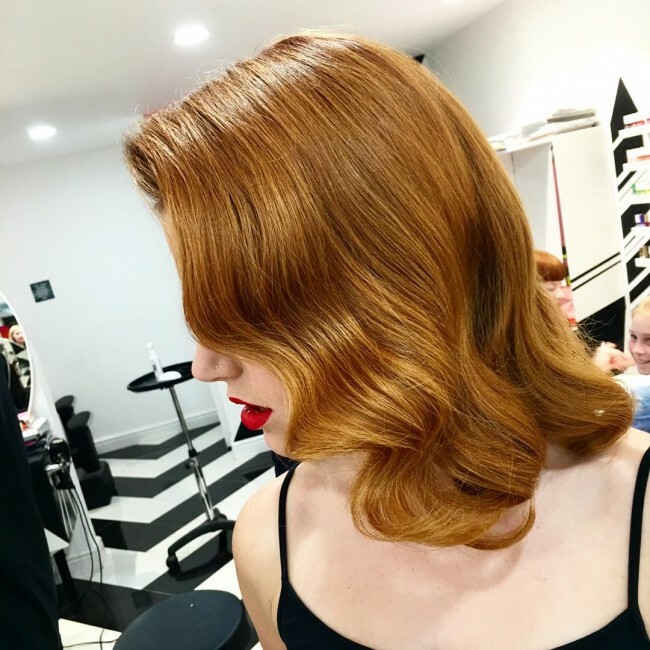 You will have your hair divided into two wavy portions to lie at the back and on the cheeks with a honey blonde you placed vibrantly at the baseline area and the same placed at the edges quietly. 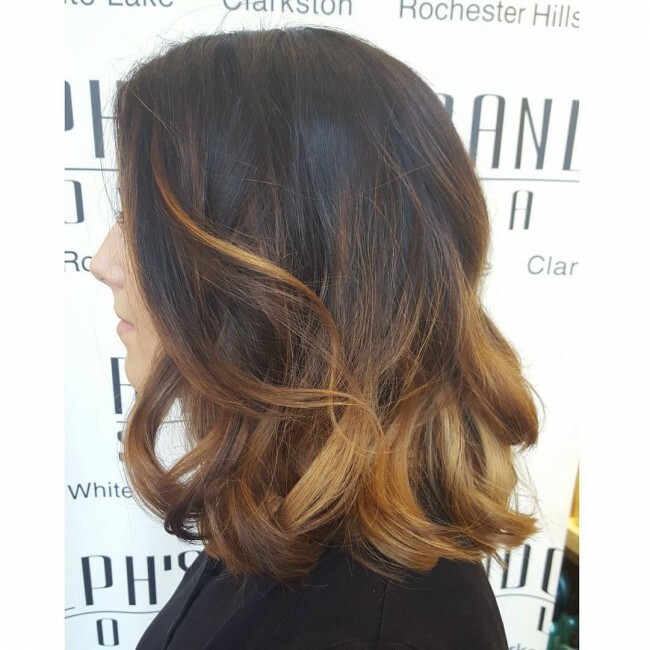 Do you want to make some remarkable change to your dark blonde? 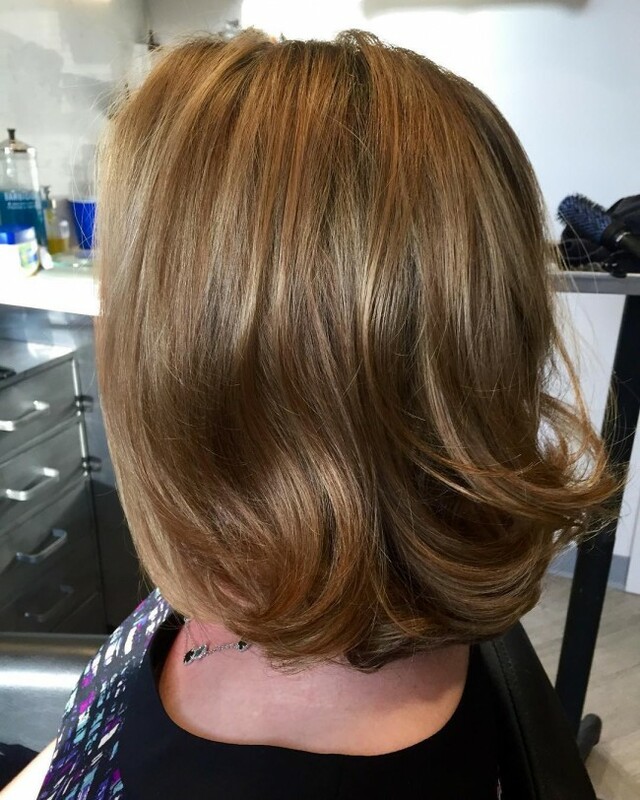 You can have some golden blonde highlights placed on your hair length to give it a shiny outstanding look that will make a satisfactory change to your appearance. You don’t have to worry about the hue because it is fit for all occasions, be it professional or unprofessional. You can never miss it when you blend the dark/honey and strawberry blonde hue together on your hair. You can have the honey and strawberry blonde hue sparingly placed on some portions of your hair up to the curly edges of the strands. You want some glossy hair to rock an event? 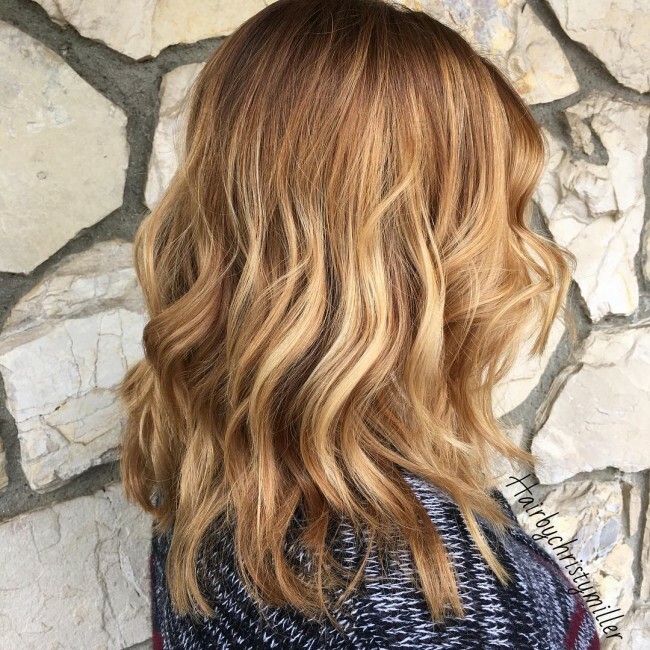 You can have the red golden blonde shade placed on a low tone from the middle part of your head and a vibrant shade of the same color at the hair strand ends. 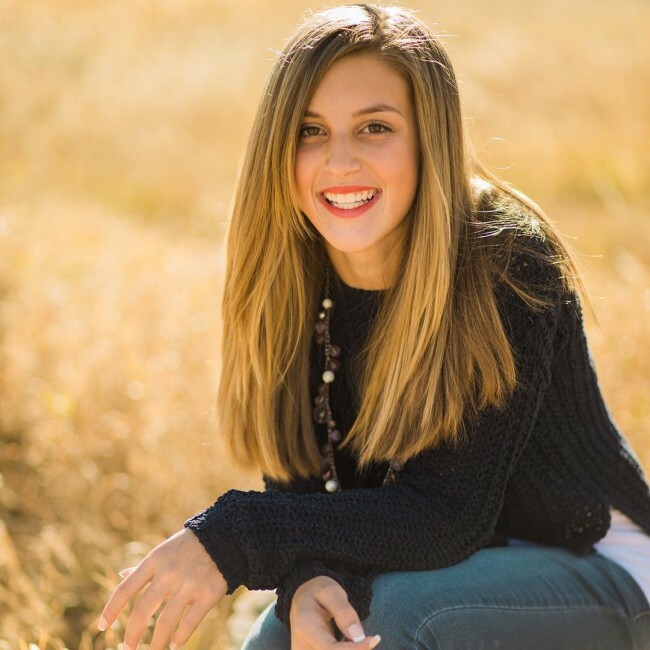 With this style, you will attain the appearance of a fashionable modern day girl that is up to date with the latest hairdos. If you have a bob cut, don’t let it remain with the plain old look. You can have the entire hair length colored while you keep a dark diving line at the middle part of the head. With the wavy glossy strands laid on your cheeks, you will attain the most elegant look you have never imagined. 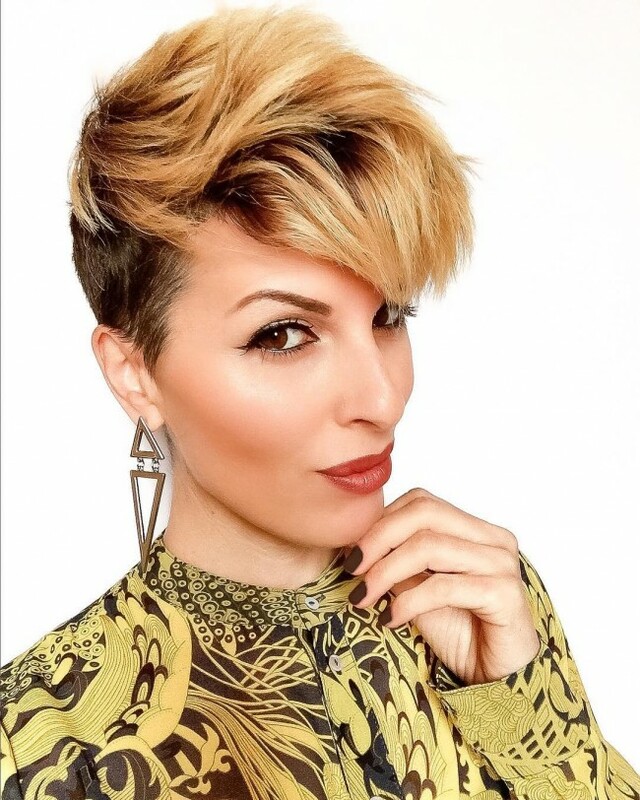 If you want to add some style to your hair despite your reserved personality, you can have a style that is not dramatic. You can have your hair colored with a low tone of blonde while retaining the dark baseline tone. To add more glamor to the hue, you can have a braid plaited at the back to be used as a band to fasten your hair stands. Do you want to be the center of attraction at work or in school? 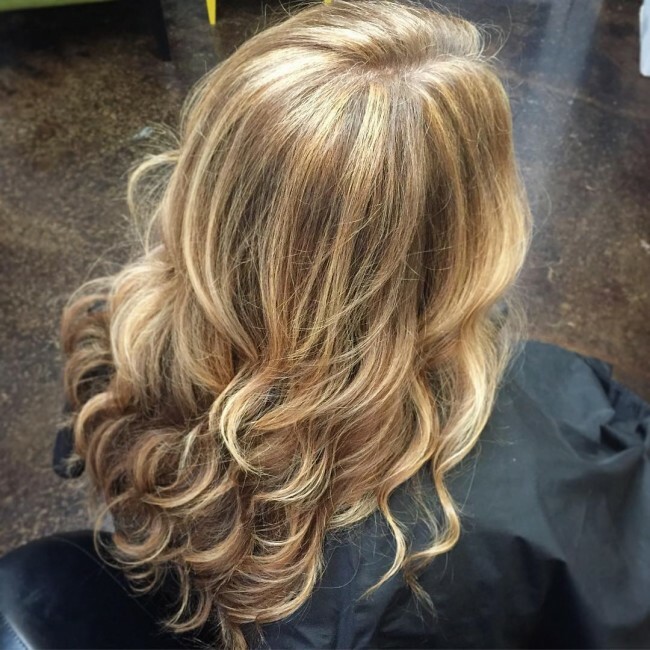 You will need to enrich your hair color with some bright shades of honey blonde color. 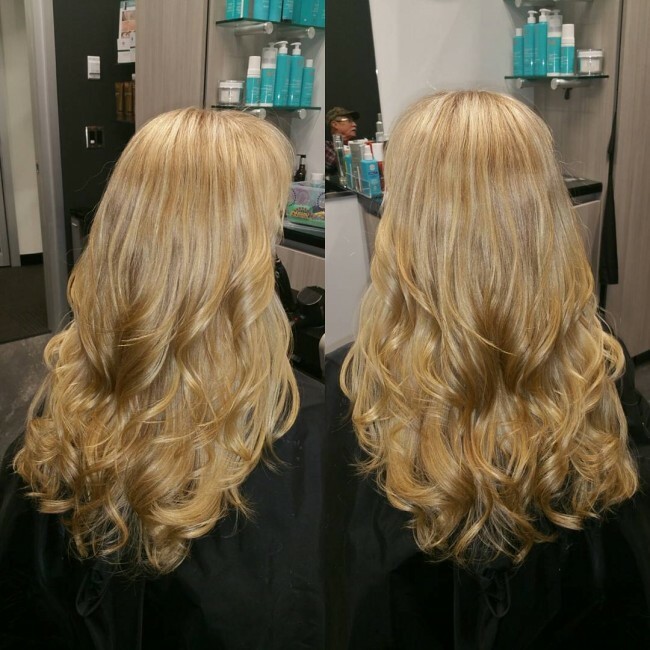 With the front part of your hair colored with a bubbly blonde tint and the edges tinted with a yellowish blonde, you will achieve the most splendid elegance you have ever dreamt of. Curly hair will always look its best if it is enhanced with brighter highlights to make the curls more visible. You can have your long glitzy curly hair shaded with a golden blonde hue while leaving the front uncurled part with a dark tone. With this hue, your elegant curly hair will become more noticeable. You can have a fashionable look without having a bright color placed on your locks. 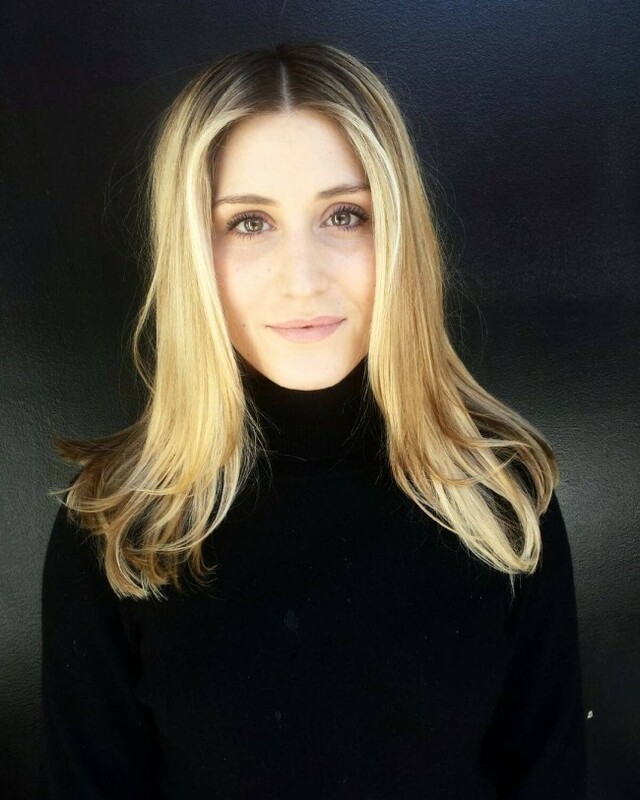 You can have your straight long hair colored with a low blonde shade to give it an unusual gorgeous look. Combing your hair to form wavy ends will add more class to your style. You can attain a noticeable glamorous look by having a combination of two stylish hues colored on your hair. You will have a dark shiny blonde tone placed at the front part of your hair while the edges are tinted with a caramel blonde hue to obtain the uttermost glamor. You can have some few strands colored with a caramel blonde hue to make the hair glossier. Do you want to take a break from your usual hair tone? You can have your entire strands colored with a platinum strawberry blonde tint to give them a classic elegant look while leaving a dark baseline at the middle dividing line. With this style, you will achieve a youthful look that will boost your confidence remarkably. 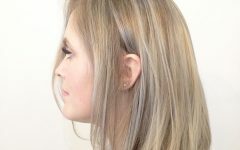 For any girl that wants to have an unavoidable appearance you can achieve the most attractive look by having a dark and golden blonde combination. You will have the dark hair tone on the strands baseline while the shiny blonde tint is placed on the upper part of the strands. Having your wavy hair edges slightly trimmed will give you the most amazing classic appearance. If you want to enhance your natural hair tone, you can have it tinted with a shiny blonde hue to add more gloss and class to it. This style is suitable for all occasions: office duties or party events. 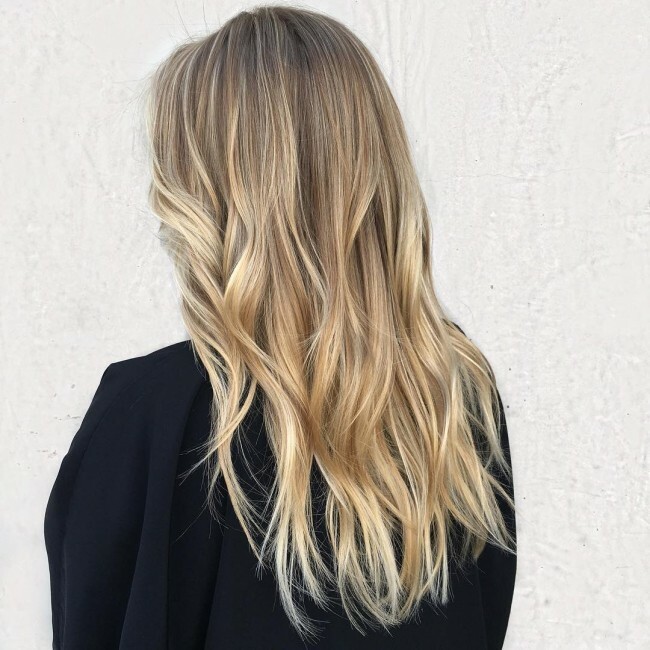 Do you have a long dark blonde hair tone? 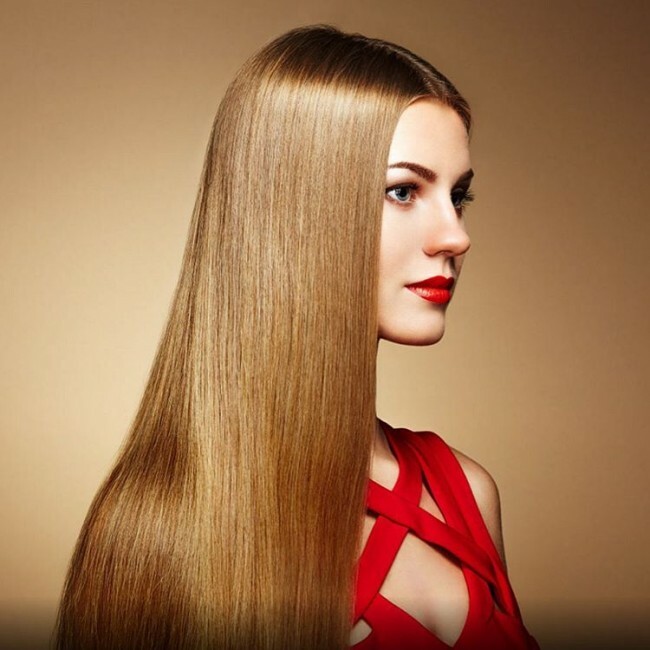 You can give it a glamorous shiny look by coloring sparingly a portion of the hair strands with a golden blonde tint. Styling your hair to lie at the back will make the hue more visible and attractive. You don’t have to get rid of your entire natural hair tone just to become fashionable. 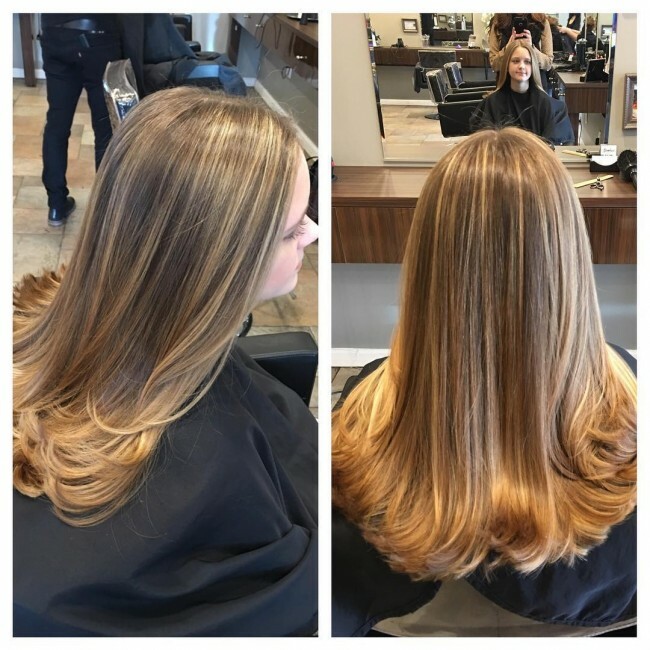 You can retain the natural color of your hair at the front while having the back portion from the middle part down to the edges colored with a caramel blonde tint. With this style, you will have the most classic modern look. 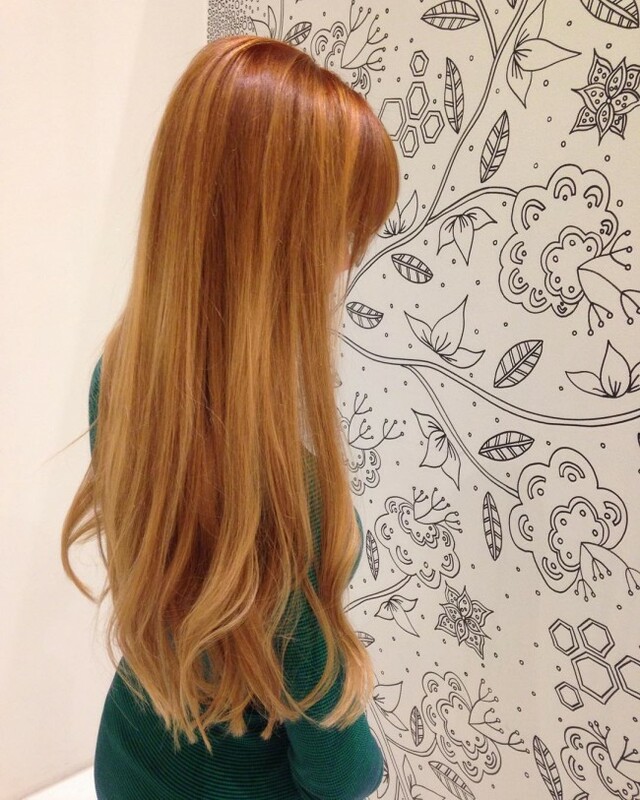 The strawberry blonde color can never disappoint when you are looking for a girly look. 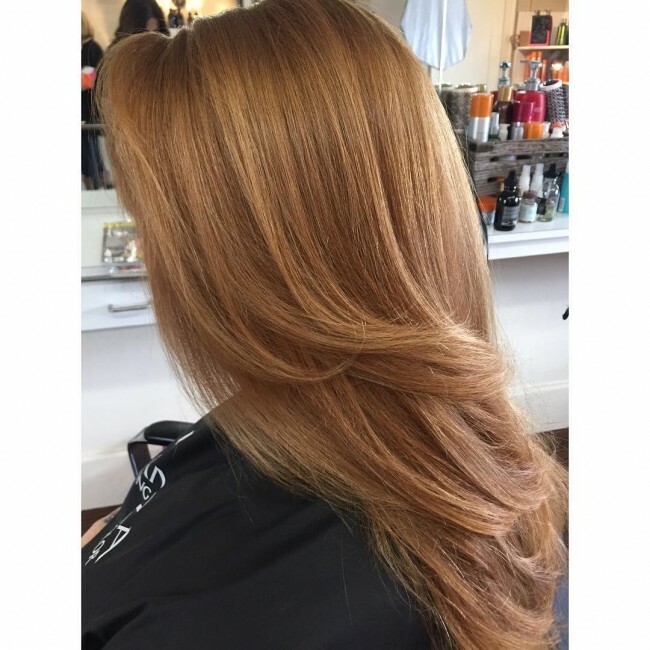 You can have your hair colored at the front part with a dark blonde tone and the back portion colored with a strawberry blonde tint. For those who love to flaunt their long golden blonde hair, it can never be done better than here. In glowing golden hue, the hair falls over the shoulders attracting the attention of passersby. It is deeply curled at the low ends and you can see how such an easy hairdo gives you a desirable look. She is the epitome of blonde hairdos and you can copy her and bask in the same glory. She has her hair parted equally at the top. It then falls over her sides and back with an impressive aura. At the roots, the hair is left dark. The rest of the strands are in alluring golden brown with a smooth tone. Your blonde is a versatile kind of hair. You can give it a twisted touch on the low ends and still achieve a thrilling appearance. The strands freely form a canopy over the head leaving the face in the clear. There are some pleasant curls from the mid-length of the hair. It is a simple way of giving your hair the freedom to shine and at the same time giving you a refreshed look. Color is one aspect that will define your sense of style. Here you have the choice of a not-so-bright aura but one that will be an unmatched beauty. 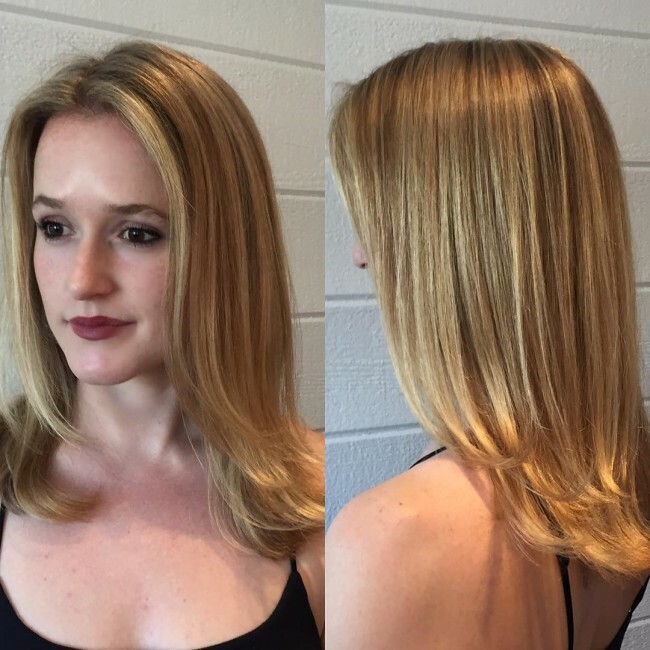 Do your hair to a simple design but make sure to give it the right highlights at the right places. You will be amazed by the revolution that you bring upon your head. 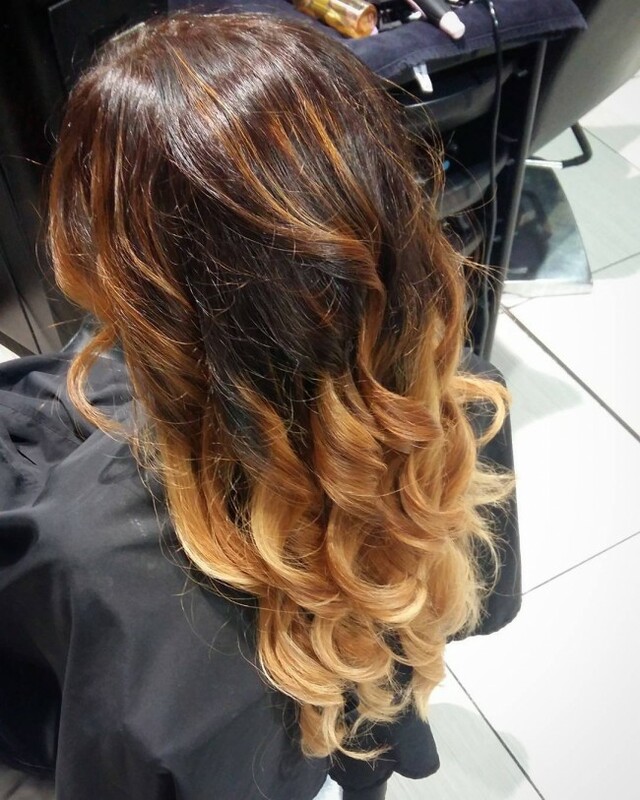 This is a daring look for your balayage. The deep sweet honey color is an attractive feature that would be a blessing on any lady’s head. The hair is simply let to fall over the back and given a smooth brushing tooth. The tips are let to form some simple twists adding a unique touch to your simplicity. 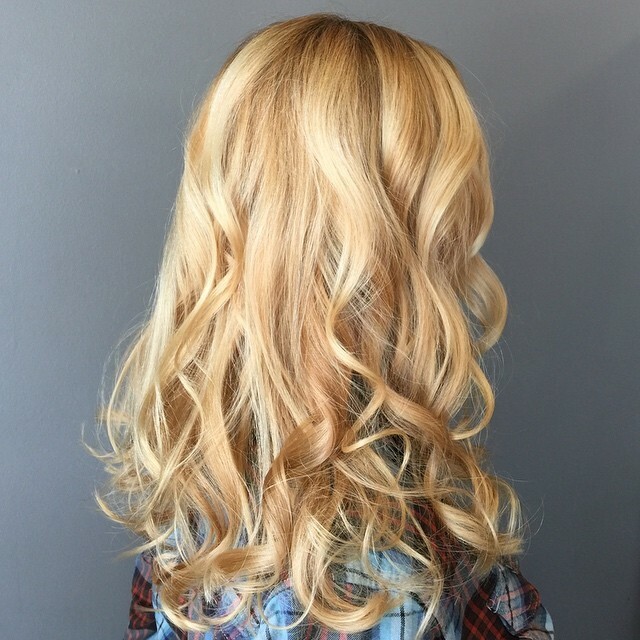 Your long blonde locks can be treated to a long fountain that will be the talk of your town. The choice of color is what gives it the prominence. This coupled up with the length and a smooth tone will definitely make it a must-have look. It is an easy choice to make and do not be amazed if you see a number of celebrities flaunting such a look. As you grow in age you would want your hair tone to reflect your maturity. 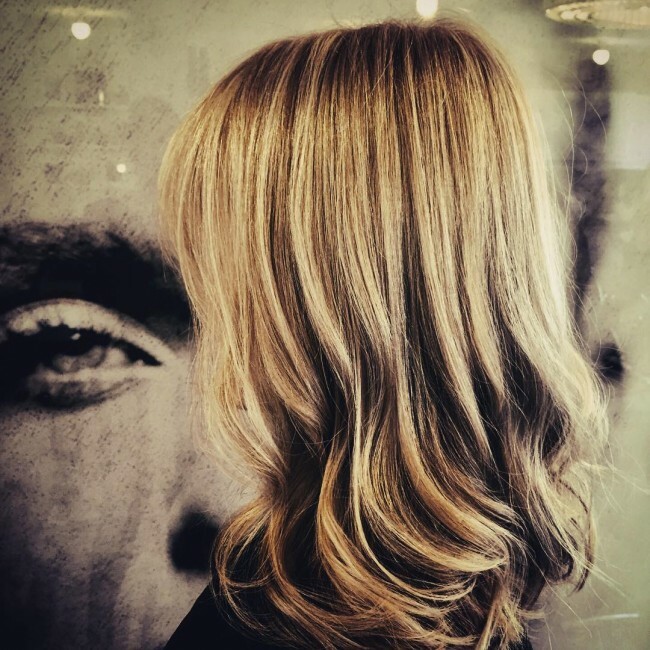 Carmel highlights on your blonde locks are such an attraction that will never fail your intention. 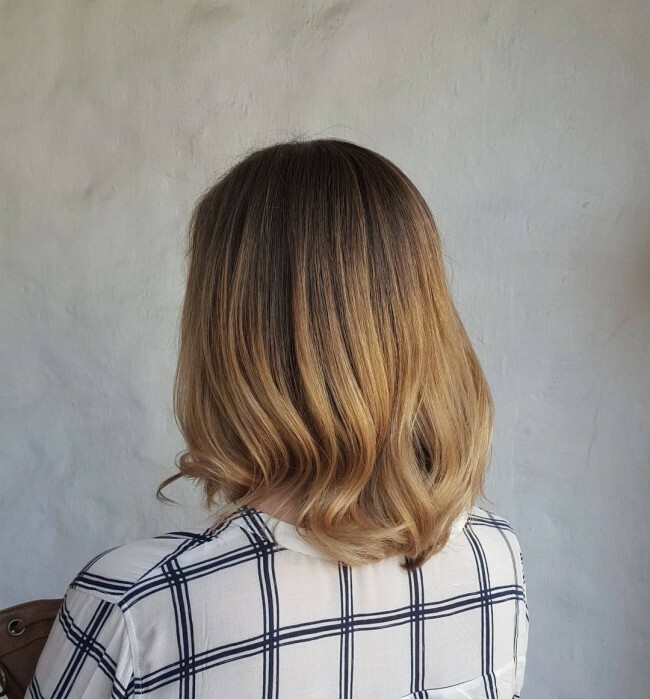 From the back middle your hair is timid but becomes bright as you go outwards. 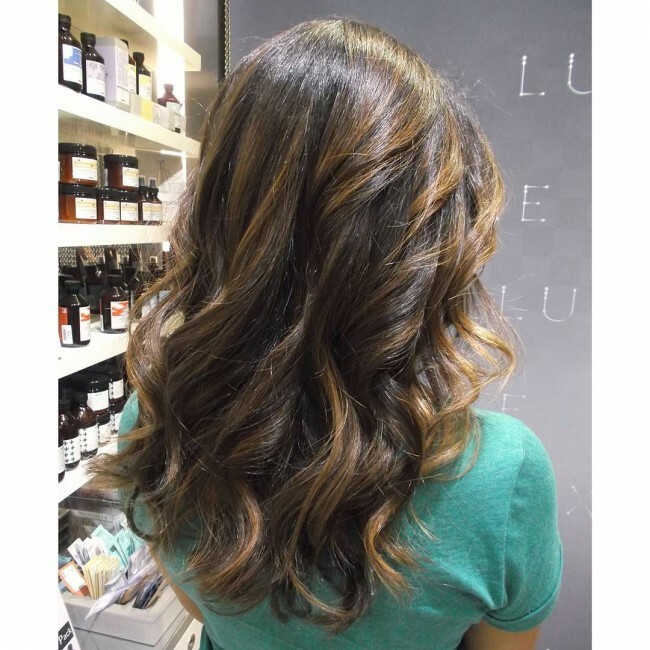 Some flaking curls would be a perfect addition but you are already looking super this way. Dark tones are beautiful and more so if you know how to brighten them up. Let your top be deep in dark and press it to smooth finish. It will be like a rainy cloud waiting to pour over unsuspecting earth. The low ends are touched with a sparkling golden brown. It is a stunning blend that will not be a match for any other lady in town. She has a better way to take care of her great hair. Here she has created it to the shape of a frontal wig. It gracefully covers her back head and sides. It makes thrilling waves as it falls down low. The face is left open and you can see the beauty of her skin blending well with her hair. Well, bright is a thing every lady would want to have on her head. Here is a close to red hue that will give you a touch of class and supremacy. You are as daring as it gets and you will be what every lady wants to look like. This is a way to have your long hair looking superb and serving you the beauty you have always wanted. Here is the best of the blond hair choices. It is all glitz in every strand and you will be amazed by the attention you get everywhere you go. The smooth tone is what will be unmatched. Everywhere you go all ladies will have a question where you had your hair done. Talk of a golden queen and none would beat you with such hair. You only need to have your hair combed to fall down over the sides and back. The roots are left dark while the rest is left in glowing gold. It is such a brilliant combination and you will be top of the charts in lady’s beauty. Here is where we draw the line of beautiful. You can have your hair done in this twisted ripples and see what comes your way. It is added a glowing gold hue and you will rock at every event you go. For the wild young lady, this is a look you would want as you go from one party to another. You guess is right: even Beyoncé once in a while throws in this style on her hair and you know how it works magic for her. Groove your hair on the top and let if fall over to the sides and back. The roots are richly dark while the rest of strands are left in glowing golden brown. 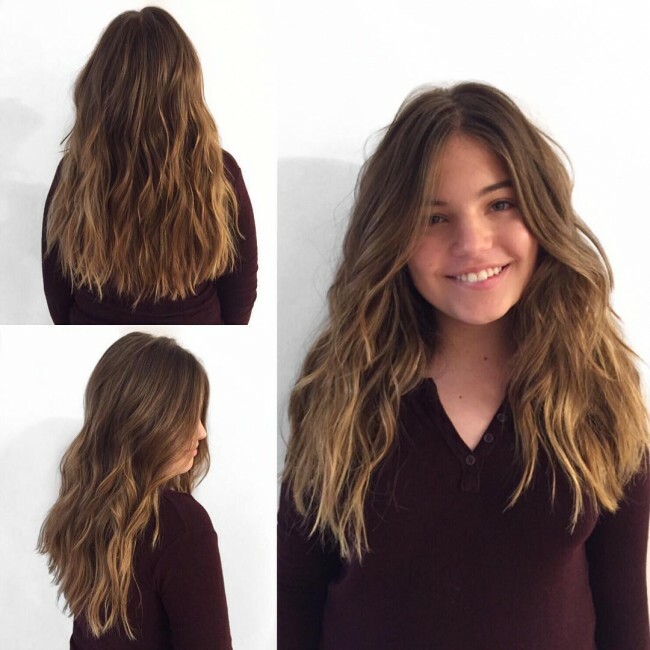 Your simple balayage is a champion if you give it all that it deserves. Give it a treat of a dull gray and a vanilla touched brown. Such is a combination that will be a top style for any lady. Do not draw it long but let it form a thick mane around your shoulder. 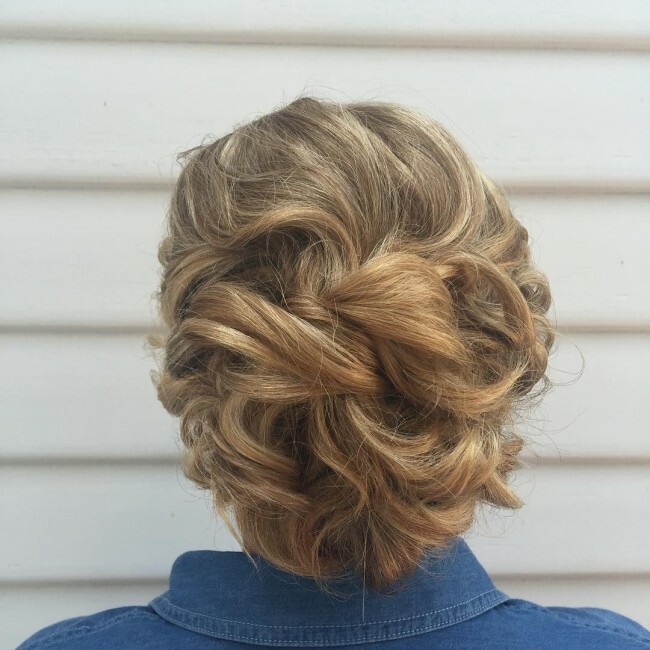 A braided blonde hair is a thriller that you should have on your head. It is an ultimate simplicity giving your hair a breathing space. It is parted at the top and rest over the cheeks in a perfect creation. You should never let your blonde hair be less alluring. Give it one or a more of the golden shades and you will be amazed by the results. Hair beauty begins with the choice of color and now you have a pool of choices to choose from.